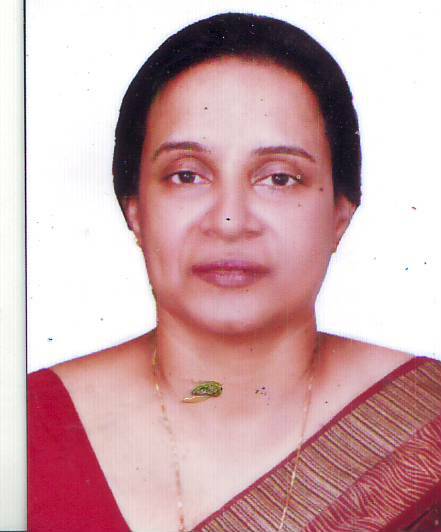 Dr.Samiddhi Samarakoon did her Primary education at Museas College Colombo and Finished her Secondary Education from Vishaka Vidyalaya Colombo in 1985 and Graduated from North Colombo Medical College in 1994. She did her internship at TH Karapitiya and TH Ragama in 1994,then appointed as a Medical Officer at Special Care Baby Unit of Lady Ridgeway Children’s Hospital – Colombo followed by attachments at Base Hospital Kanthale, Matara and School Medical Unit Colombo. She did her Masters in Community Medicine in 2004. By doing Masters in Medical Administration she entered into the Medical Administration at District General Hospital Matara from 2009 to 2013. She obtained her MD in Medical Administration in 2015 form PGIM Colombo and currently reading for MBA ,University of Colombo. From 2016 she is working as the Deputy Director AOS NHSL. Dr. Cyril de Silva,a student of Dharmashoka College, Amblanagoda, entered Faculty of Medicine Peradeniya and graduated in 1986. He completed his internship at Kalutara General Hospital and soon was appointed as the District Medical Officer of Padukka District Hospital in 1989. After the completion of 5 years at Padukka, Dr. Cyril got appointed as the Medical Officer In-charge in Cancer Institute Maharagama while simultaneously working as the acting Deputy Director of the Cancer Hospital. He Obtained his Masters degree in Medical Administration in 1996 from Post Graduate Institute of Medicine (PGIM), Colombo. 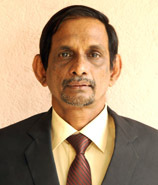 Following of his MSc he was appointed in 1998 as the Divisional Director of Health Services in Kaduwela. In 2004 he joined PGIM to compltete the degree of MD in Medical Administration and successfully completed it in 2008 followed by 1 year of attachment to the University of California, USA. After the board certification as a consultant in Medical Administration in 2010, he was appointed as the Deputy Director of the Out Patient Department National Hospital Sri Lanka.